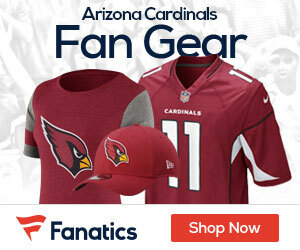 Video: Should the Cardinals Fire Head Coach Ken Whisenhunt? He’ll be remembered as the coach who brought the Cardinals to the Super Bowl. But since Kurt Warner retired, Ken Whisenhunt has engineered some devastating losing streaks. Is it time to replace him?